A new Huawei handset has been certified by TENAA and it will be launched soon in China. I’m talking about the Huawei Ascend G628 phone, aka the G628-TL00, that runs Android 4.4 and can be seen in the pictures below. This model uses a 1.5 GHz octa core processor and integrates a 5 inch 720p display (LCD). It has a 2 MP front camera, plus an 8 megapixel back shooter with LED flash. Huawei Ascend G628 communicates via TD-LTE, TD-SCDMA and the usual Bluetooth and WiFi, as well as GSM. 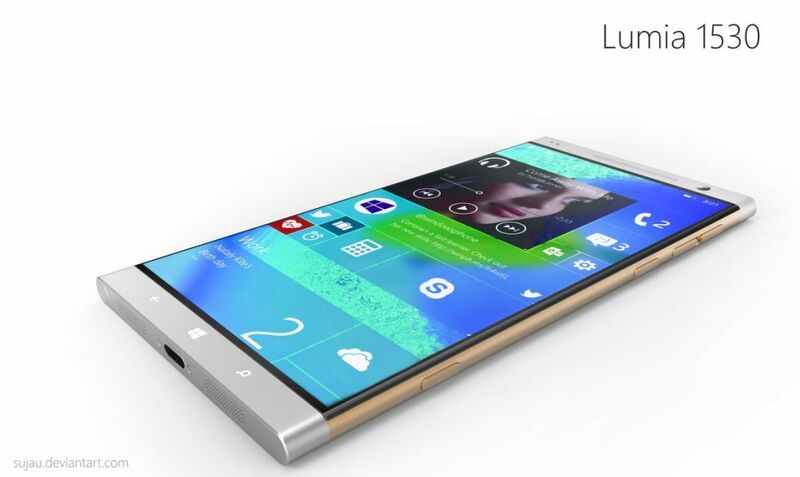 It has 1 GB of RAM, 8 GB of storage and measures 9 mm in thickness. The device weighs 160 grams and it will be coming to the local market soon.